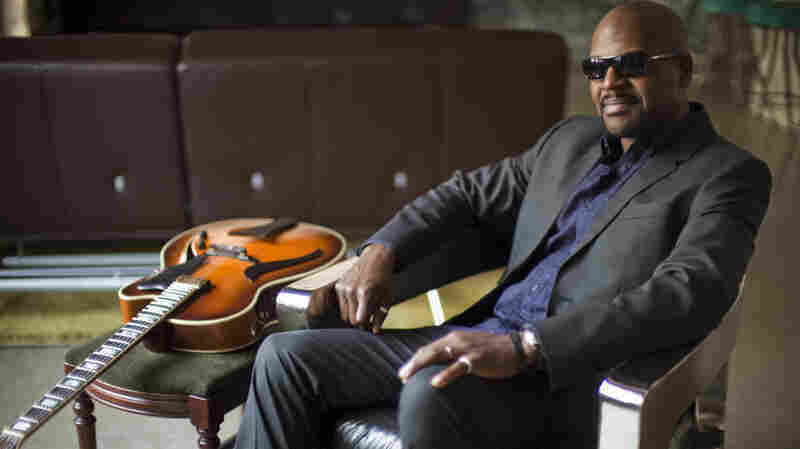 April 25, 2008  The guitarist was recruited by Sonny Rollins at age 16, and he's been dazzling listeners and fellow musicians ever since. 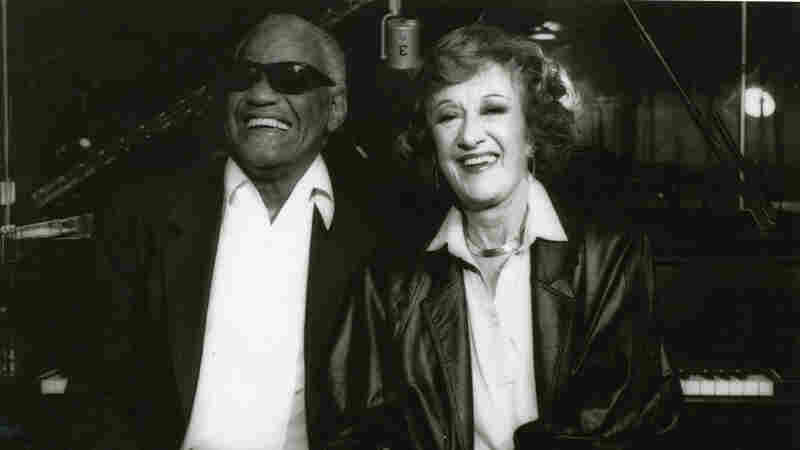 Hear him perform The Beatles' "Can't Buy Me Love" with host Marian McPartland. March 7, 2008  Monteiro grew up watching his father play jazz guitar in Singapore. Now, after recording 20 albums as a leader, the pianist remains a statesman for jazz throughout Southeast Asia. 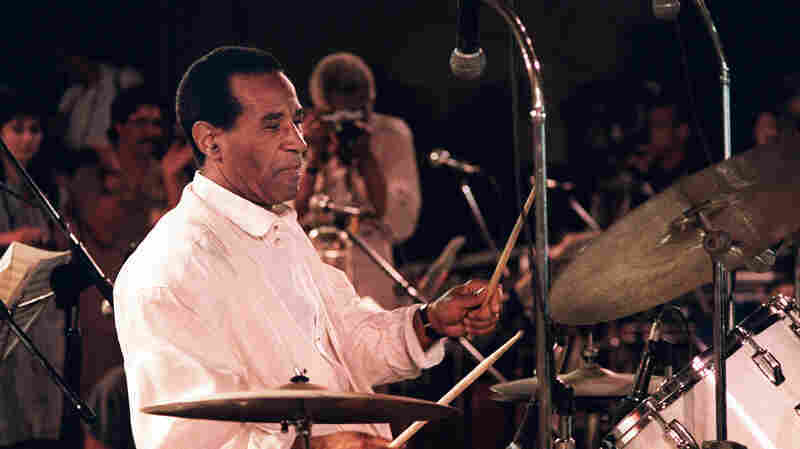 February 22, 2008  Roach was one of jazz's legendary drummers — an innovator and co-creator of what became known as bebop. 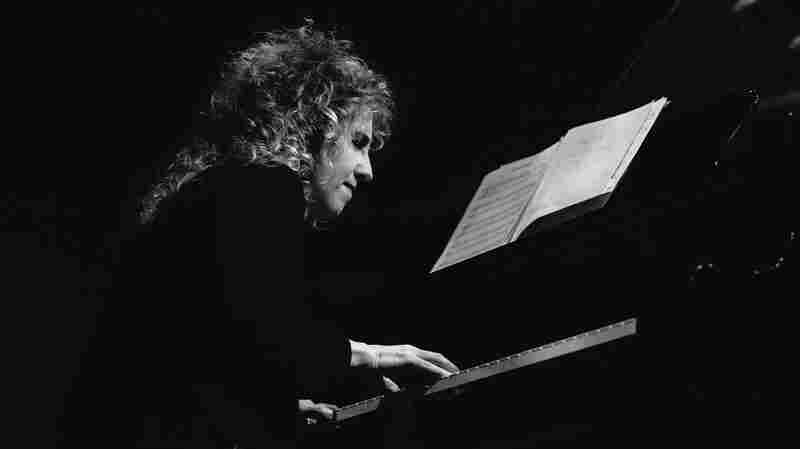 In this program from 1998, Roach relates a few memories of performing with Bird, Monk and Diz. November 9, 2007  On this 2007 episode, the Israeli-born pianist, composer and arranger performs original compositions before joining Marian McPartland on standards. 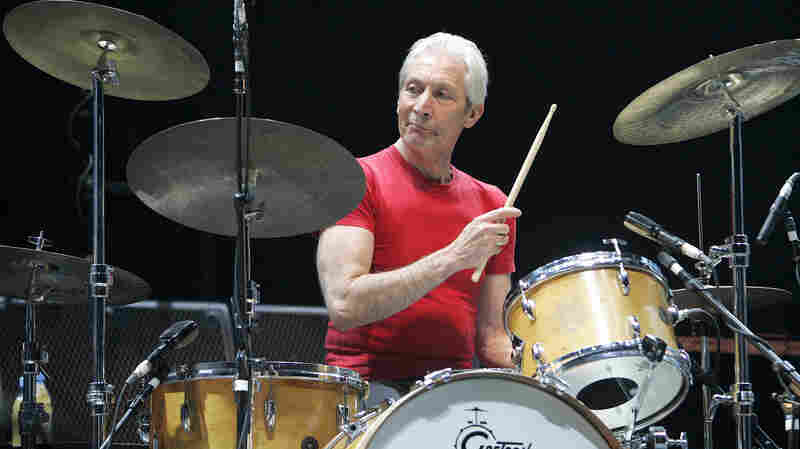 August 31, 2007  Rolling Stones drummer Charlie Watts teams up with the band's touring saxophonist, Tim Ries, to play through jazz standards and Stones songs. 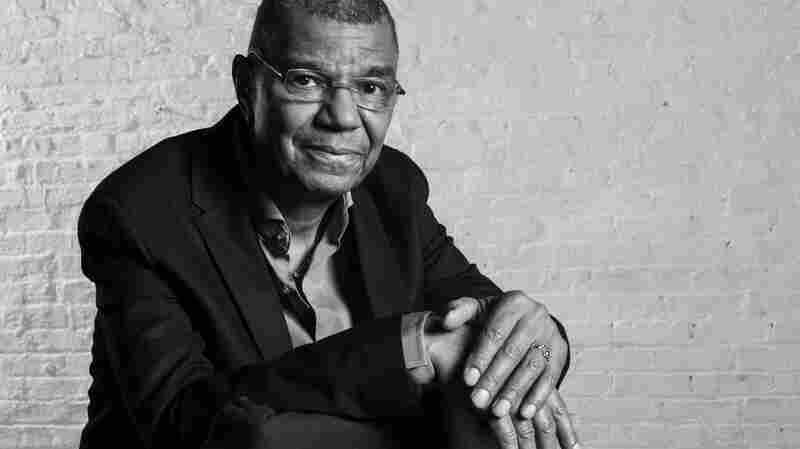 July 20, 2007  One of the most original, inventive and important drummers in recent jazz history, DeJohnette has provided rhythm for the likes of John Coltrane and Miles Davis. July 11, 2007  Ray Charles was one of those rare musicians whose musical style blended many genres, drawing on jazz, rhythm and blues, gospel, country, and rock 'n' roll, to create a unique and soulful sound. Hear Charles play "Oh What a Beautiful Morning" before joining McPartland for "The Man I Love."